Many soul-prints have been left for us as guideposts. We can take a measure of the lives of saints or those inour sphere of influence whose wisdom they have given to strengthen us. The following gems are meant to uplift and soothe. Enjoy what Marcia Evans, guest blogger offers to encourage you and strengthen your spirit. 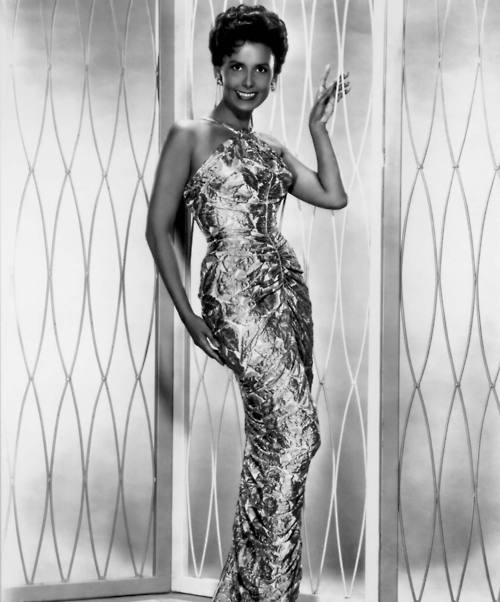 Marcia is inspired by the beautiful Lena Horne who was an American singer, actress, dancer and civil rights activist. The photos below are two of five Marcia Evans sent me from a collection of Lena Horne photos she selected. They evidence what Horne said about life's troubles and how to deal with them. 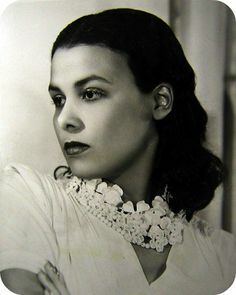 The following includes words of wisdom and quotes by those individuals selected by Marcia Evans to uplift and inspire you as Lena Horne continues to inspire us today. Each of these individuals KNEW HOW TO CARRY THE LOAD!. As A Man Thinketh So Is He! Start Where You Are, Use What You Have and Do What You Can! It's all right to tell a man to lift himself by his own bootstraps, but it is a cruel jest to say to a bootless man that he ought to lift himself by his own bootstraps. -Martin Luther King, Jr., civil-rights leader (1929-1968) "Great minds have purpose, little minds have wishes"
The older you get, the more you realize it isn't only about material things, or pride or ego. It's about our hearts and who they beat for!!! "YOU EITHER LIVE IN YOUR LOVE OR LIVE IN FEAR"
and your Destiny will be your life!!! It is a matter of Options that WE CHOOSE!!! "The Law of Action and Reaction is not exclusively for Physics. It is also of Human Relationships. If We Act with Evil, We will Receive Evil"
A nation that continues to year after year to spend more money on military defense than on programs of social uplift is approaching SPIRITUAL DEATH!!! Nothing in the world is more dangerous than sincere ignorance and conscientious stupidity” ~ Dr. Martin Luther King, Jr.
"Soar, eat ether, see what has never been seen; depart, be lost, / But CLIMB" - Edna St. Vincent Millay (Oprah shared this poem w/her 1st graduating class in South Africa school for girls. Music to me is deeper than Philosophy. Music is what I use to communicate when I don't want to relay my thoughts through language. Music is when I can't remain silent and I need to express my inner feelings. Music allows me to respond with my body in a visceral & intellectual manner! Music sustains my Heart/Mind & Soul!